Get inspired! Our members and supporters make a difference to help raise funds and awareness! Are you thinking of getting involved and need some ideas? Read below to find out how some of our Corporate and Group supporters are making a difference. If your company or group as recently supported DEBRA Canada, please contact us at debra@debracanada.org with your pictures and a short description so we can showcase how you are making a difference! Kids can change the world! 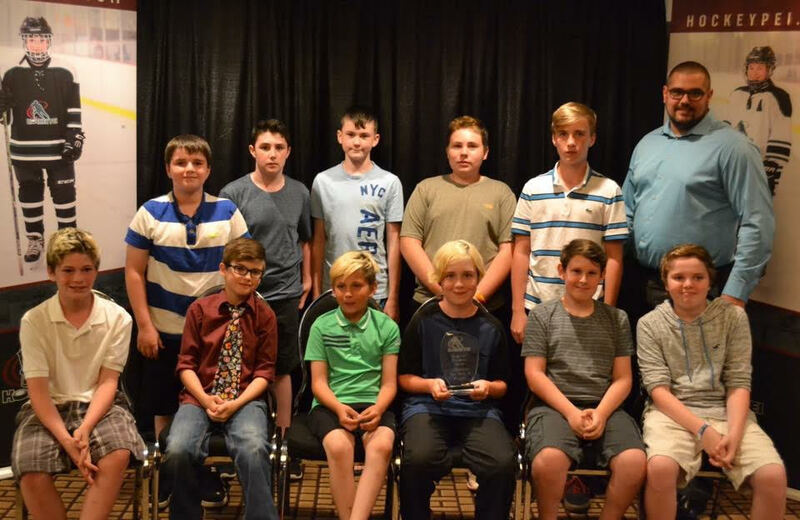 Two amazing hockey teams – The Kanata Blazers from Ottawa and The Alberton Pee Wees from P.E.I. were both nominated for the Chevrolet Good Deeds Cup. 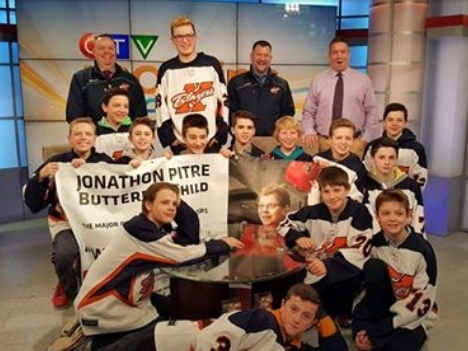 The Kanata Blazers decided to help Jonathan Pitre who is affected by Epidermolysis Bullosa and his charity DEBRA Canada. When the Alberton team heard about Patient Ambassador Jonathan Pitre thru the Blazers, they decided they wanted to help too. Both teams raised a large amount of money for our charity through their fundraising efforts and helped raise EB Awareness across the country. DEBRA Canada would like to thank all the wonderful kids and coaches for all their hard work and dedication to our cause. You are truly making a difference! The Ottawa Senators official supporters group called The REDS – Section 312 (https://www.facebook.com/groups/REDSSection) are charity driven and are donating 100% of their proceeds from ticket sales and other charitable fundraising to DEBRA Canada. Money from tickets and The REDS are also selling DEBRA Canada Wristbands and Keychains at their table during Sens Games. Thank you REDS! 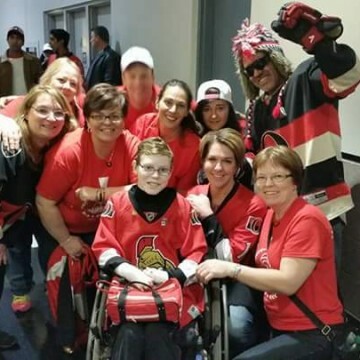 The Ottawa Senators have been big supporters by raising EB awareness and highlighting DEBRA Canada’s Patient Ambassador Jonathan Pitre on many occasions! View the footage here on the Sens TV website: http://senators.nhl.com/club/search.htm?q=Jonathan+Pitre. 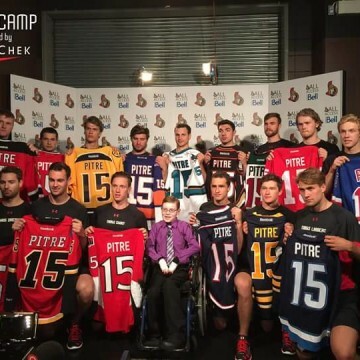 A BIG thank you to the Ottawa Senators for embracing our cause and making a big difference! 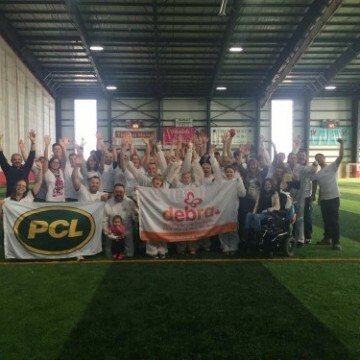 Nu Skin Canada Staff and their network of Distributors will once again be fundraising for DEBRA Canada once again (in their annual campaign in support of International EB Awareness Week). 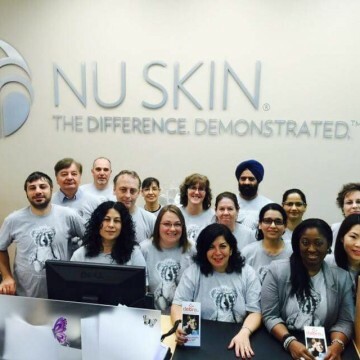 This year, Nu Skin will be selling fundraising key chains and butterfly donation cards from October 19 – 31, 2015 at both their Vancouver and Mississauga Walk-In Centres and through online order donations. Thank you Nu Skin Canada for your continued support! A BIG thank you to PCL Constructors Canada Inc., (as part of PCL Constructors Canada Inc. Toronto District – Building Community program) who hosted the first annual EB Awareness Obstacle Course Event at Players Paradise in Stoney Creek, ON just past Monday October 19, 2015. 50+ attendees participated and simulated everyday tasks that could cause significant trauma to those affected by EB. Scotiabank branches in North Vancouver (Marine & MacGowan Branch, North Vancouver) and Squamish Branch continue to sponsor and promote EB awareness by various internal fundraising efforts at their respective branches. The Marine & MacGowan branch were a Platinum Sponsor at the 2015 Bella’s Ball – DEBRA Canada’s Broomball Fundraising event. 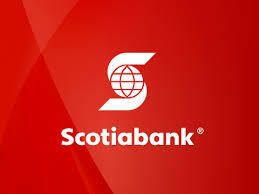 Thank you Scotiabank! The McMaster Marauder’s raised funds and awareness on Thursday, July 16, 2015 at their Tom Pain Sr. Memorial Golf Tournament. Proceeds from hole sponsorships were donated to DEBRA Canada, raising $2000.00. Some players also showed their support by participating in the October 19, 2015 EB Awareness Obstacle Course Event. 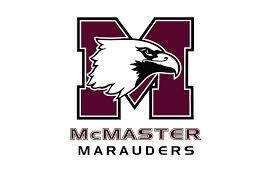 Thank you for your continued support McMaster Marauder’s Football team!